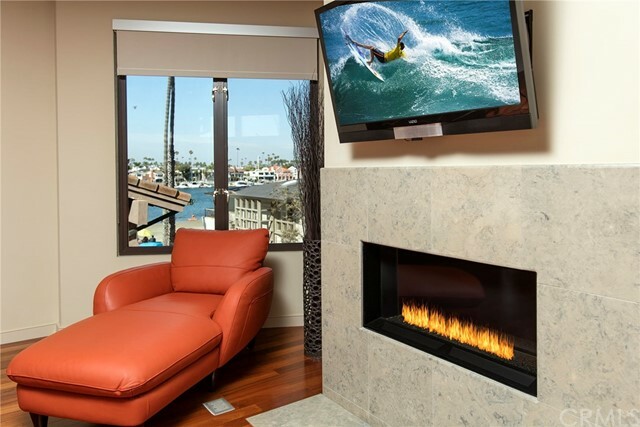 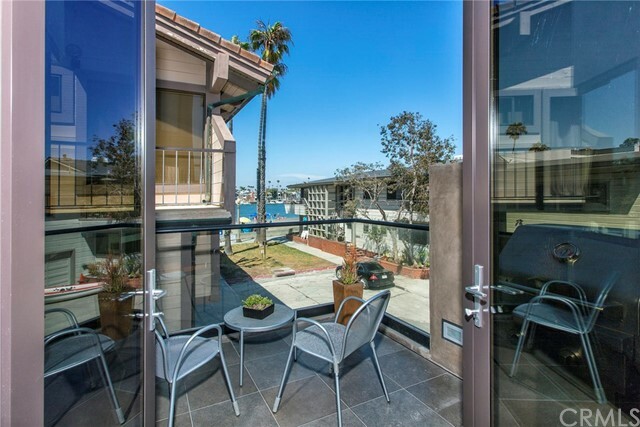 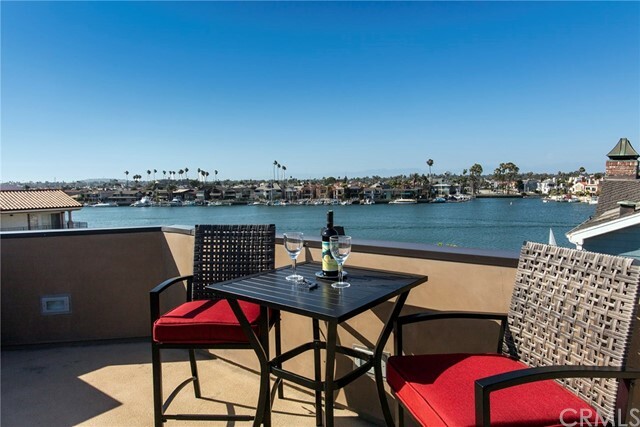 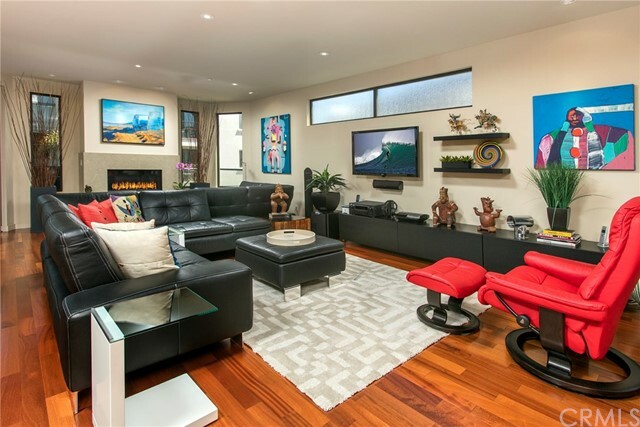 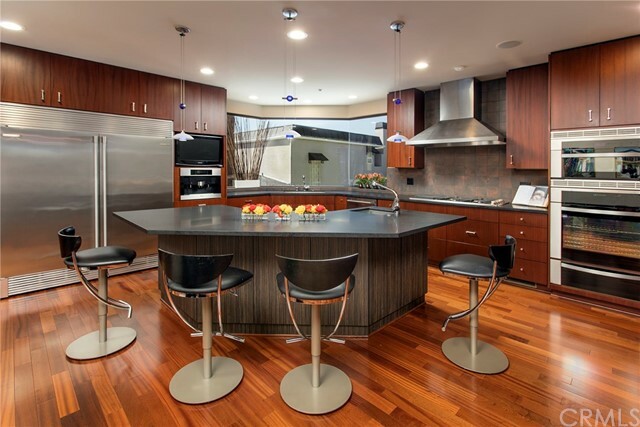 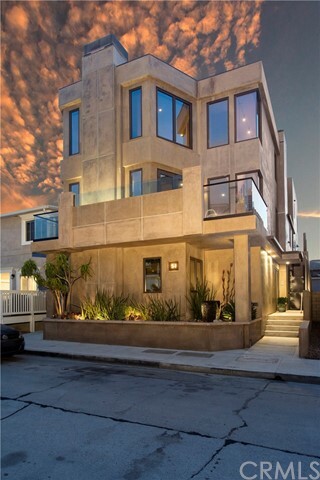 Overflowing with chic contemporary elegance, discover this modern home on Long Beach s coveted peninsula. 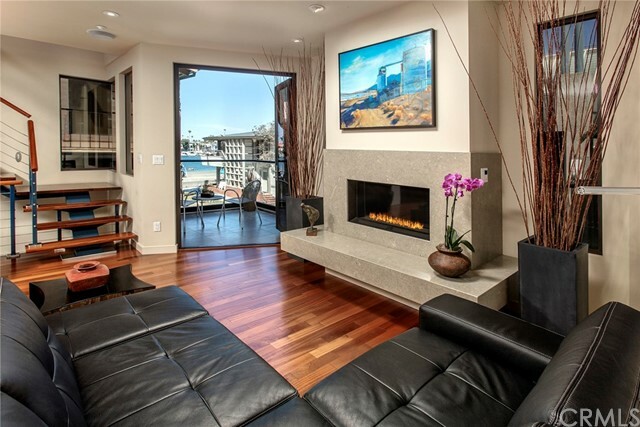 Just steps to the sand, this striking home offers luxury and style in a welcoming beach home. 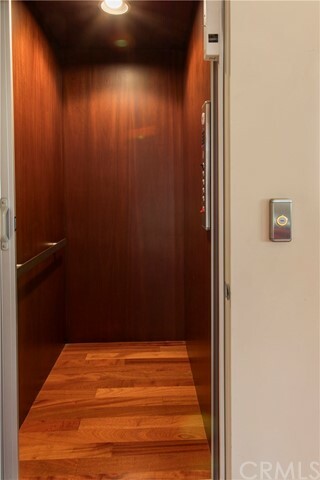 This house was built using only the finest materials and design, incorporating textures and elements to give it a specific energy and flow, showcasing a private elevator to three floors. 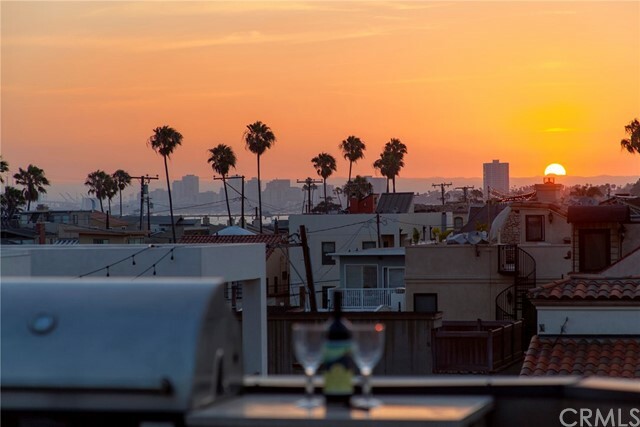 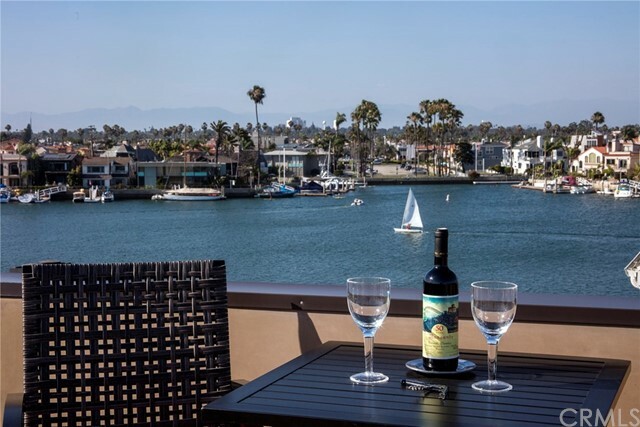 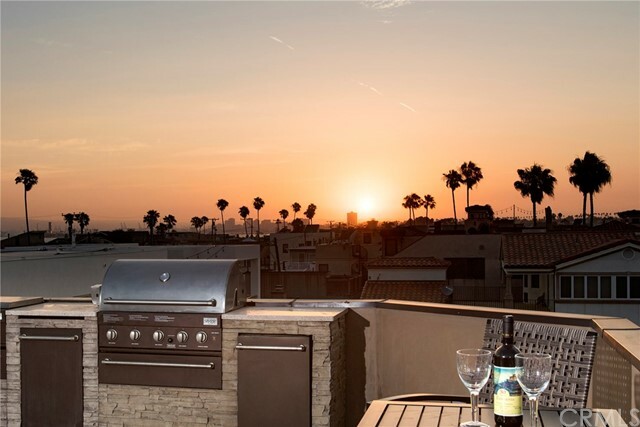 With 360* views from the Bay to the Pacific Ocean, the spacious rooftop deck makes for the ideal place to entertain guests, and watch the gorgeous California sunsets. 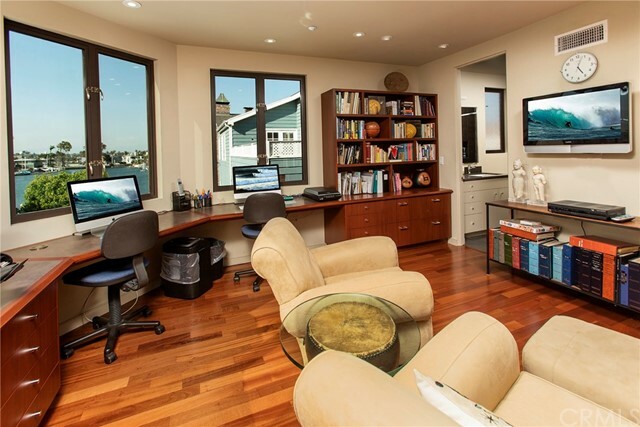 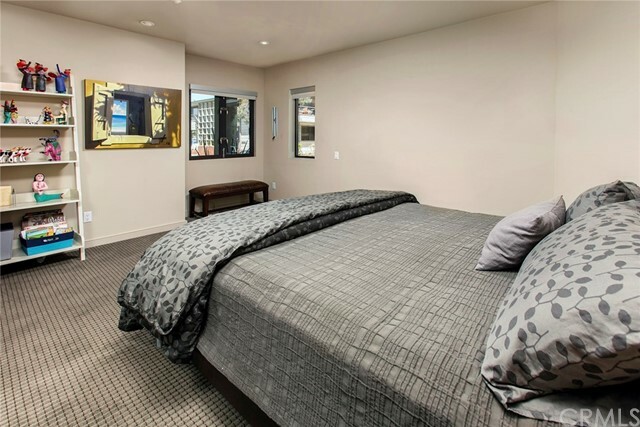 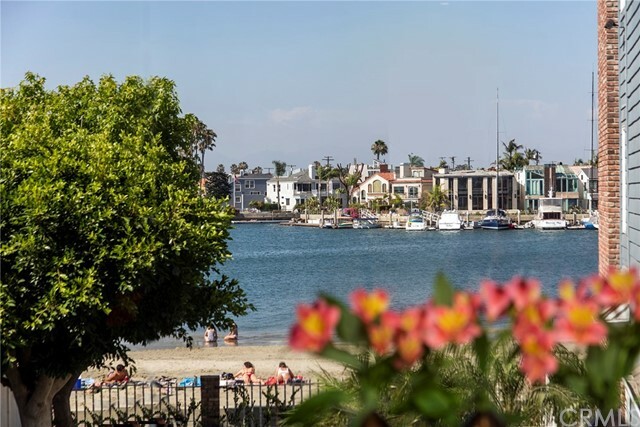 The house boasts three bedrooms including a gorgeous master retreat with ocean and bay views, and an office that could easily be converted to a 4th bedroom if desired. 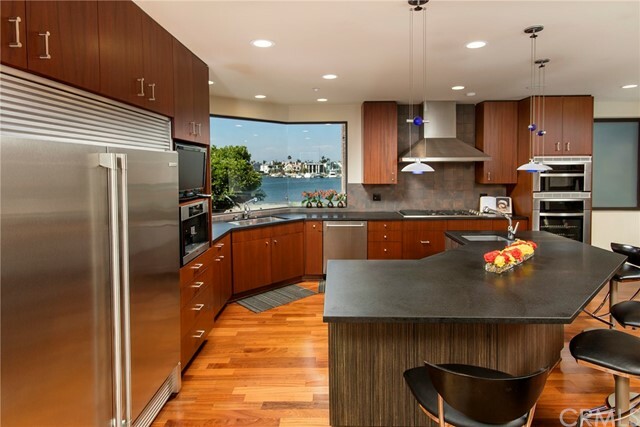 The open concept layout of the 2nd floor living space is warm and inviting, featuring a gourmet kitchen with a oversized window looking onto the water. 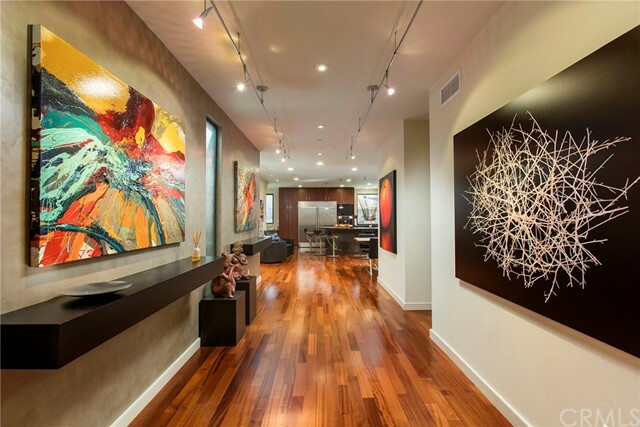 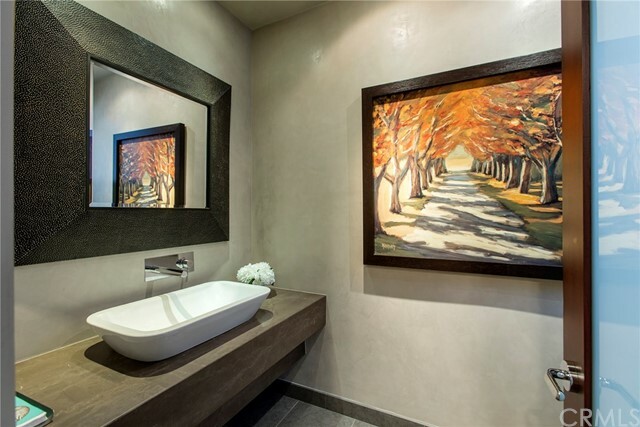 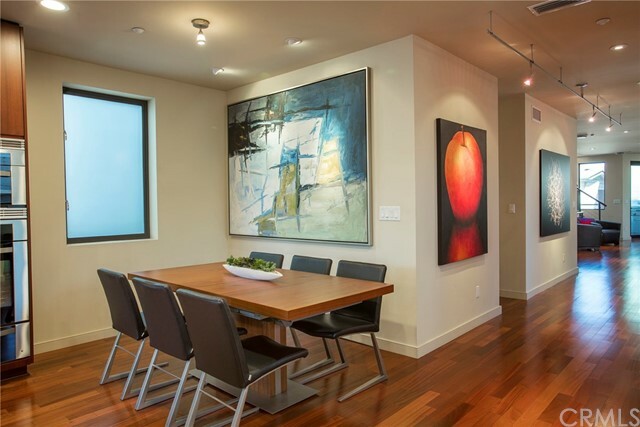 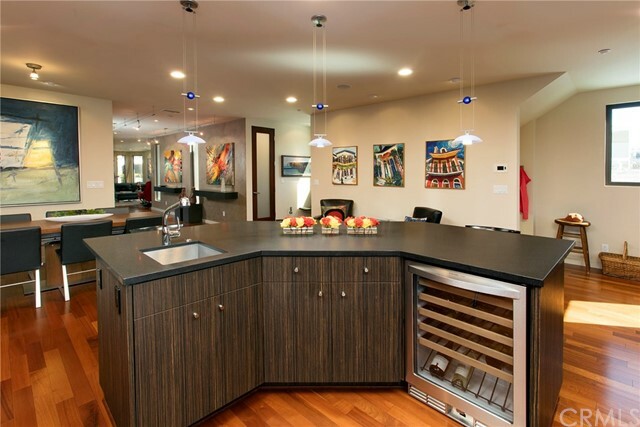 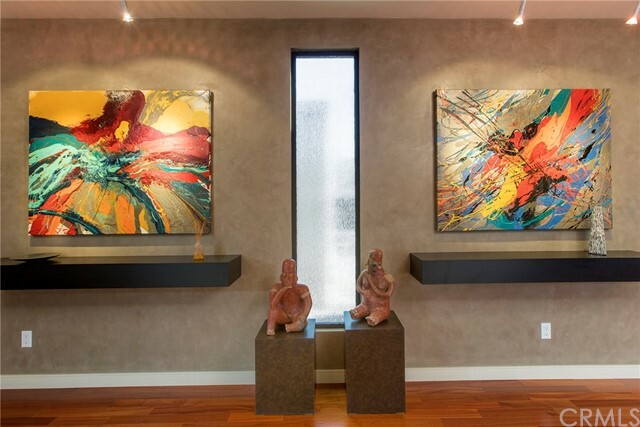 This home has been thoughtfully designed to showcase and display art collections, photographs and personal effects. 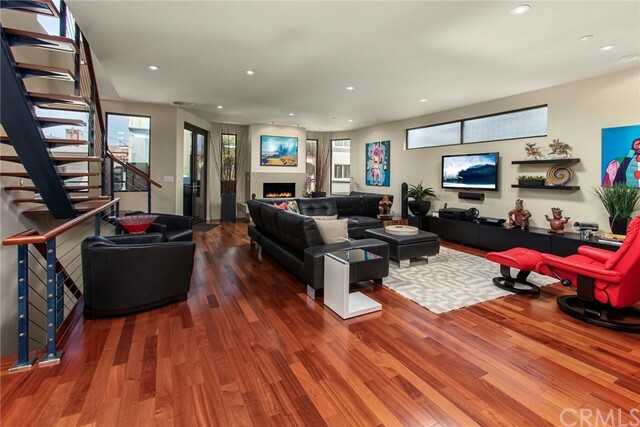 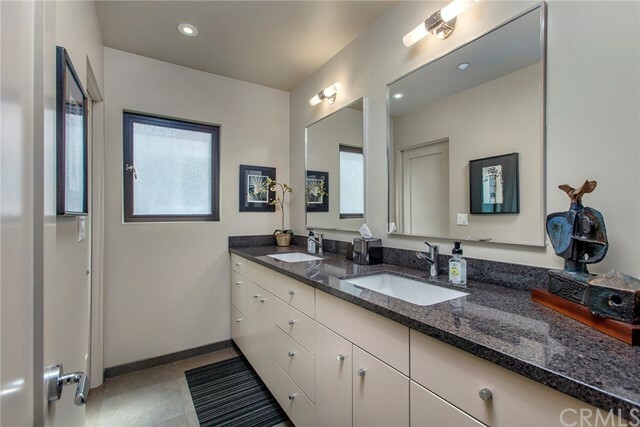 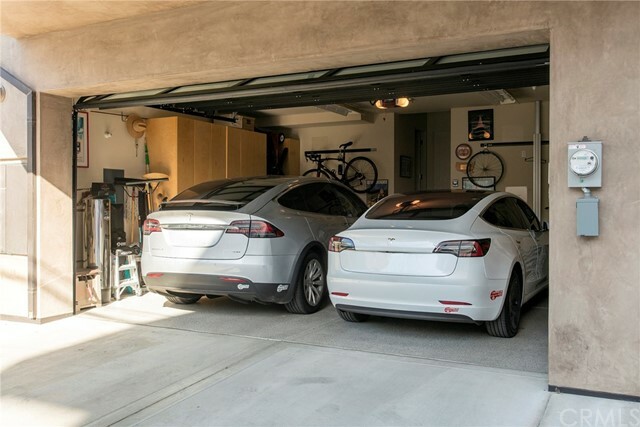 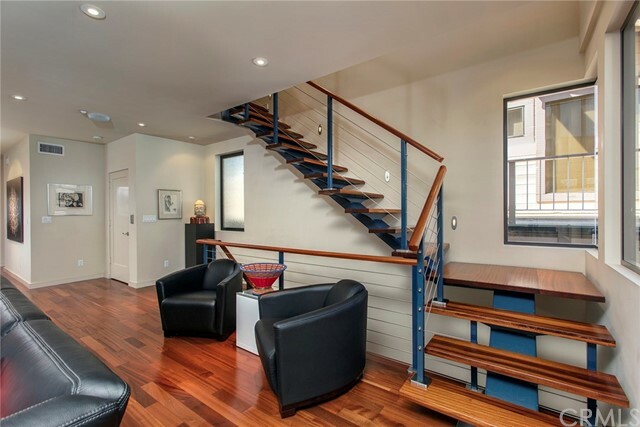 An abundance of amenities and features include steel beams on the custom staircase, Sapele hardwood floors, lighting and built-ins, UVA blocked windows and a spacious two car garage with electronic charging capabilities and extra high ceilings to accommodate large vehicles. 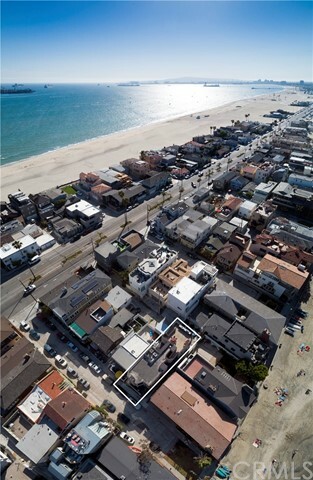 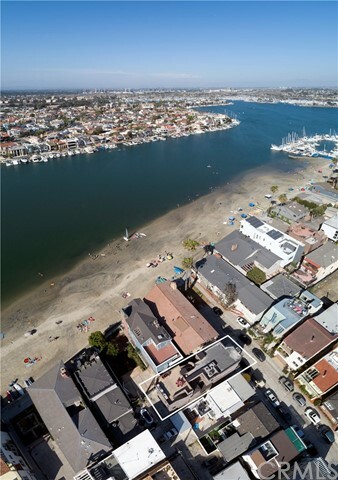 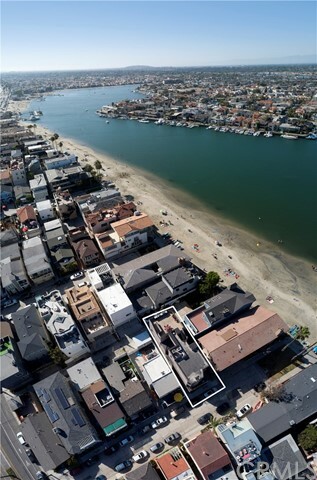 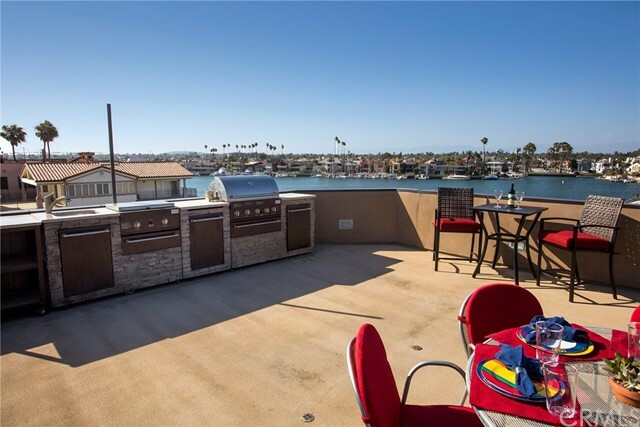 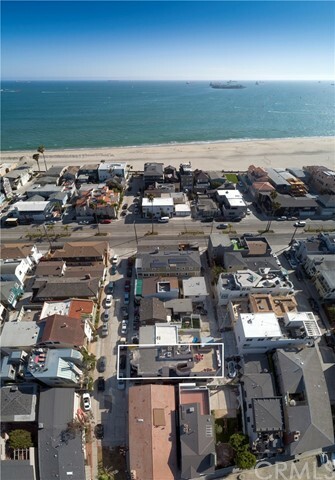 I would like more information regarding the property at 51 58th Place, Long Beach CA 90803 - (MLS #2641910).